Use coupon code SK1673 to get the Double Buyers Club Discount and the prices below! 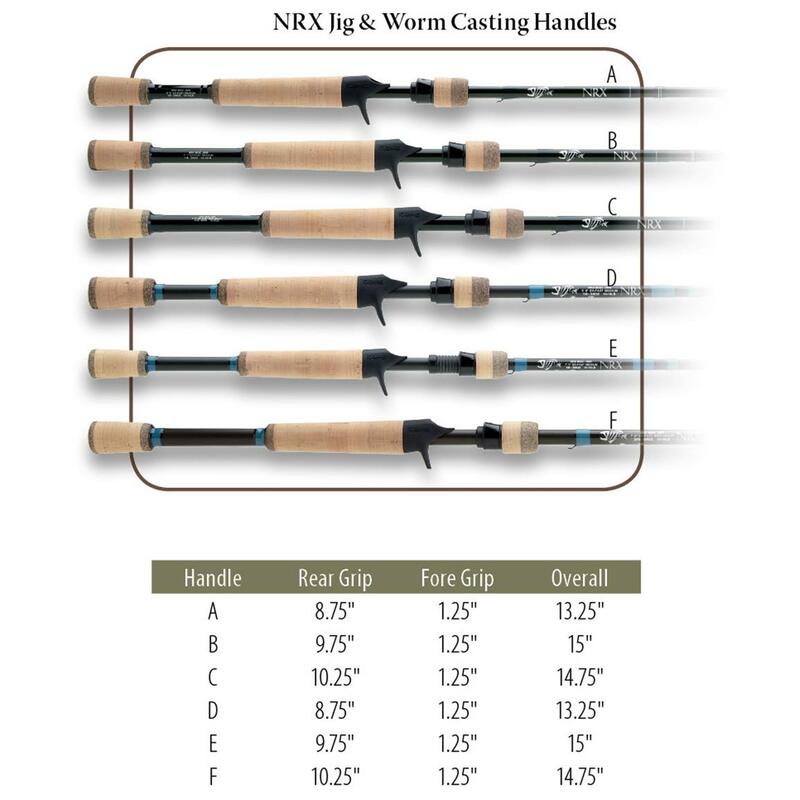 Need a reel to pair with these rods? Check out these Casting Reel DEALS! This entry was posted in All, Casting Rods and tagged casting rod, elite tech, elite tech bass, fenwick, fenwick casting, fenwick elite tech, fenwick elite tech bass, fenwick elite tech bass casting rod, g loomis, g loomis nrx, g. loomis casting, G. Loomis NRX Blue Jig & Worm Casting Rod, nrx, rod, sportsmans guide. Bookmark the permalink.